IRSHAD. CV has completed graduation. History was one of his optional course. 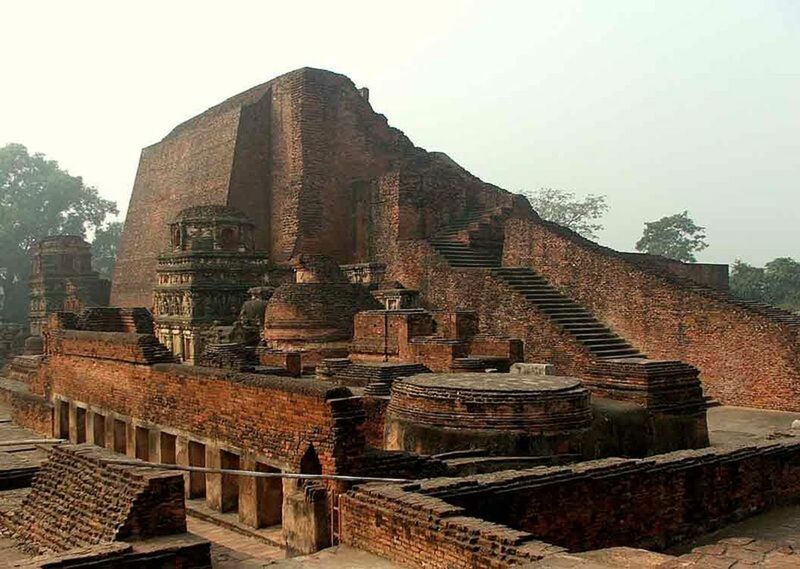 He is interested in Indian history. 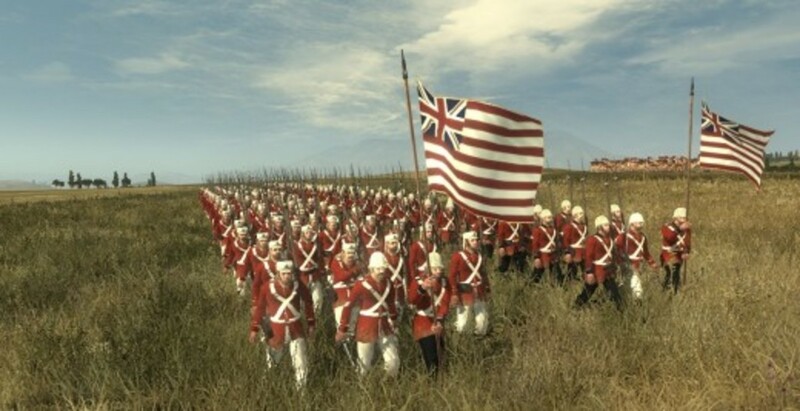 the English East India Company’s army. It became the native rulers without force. Then, the English East India Company began to involve in the administration of the native states. 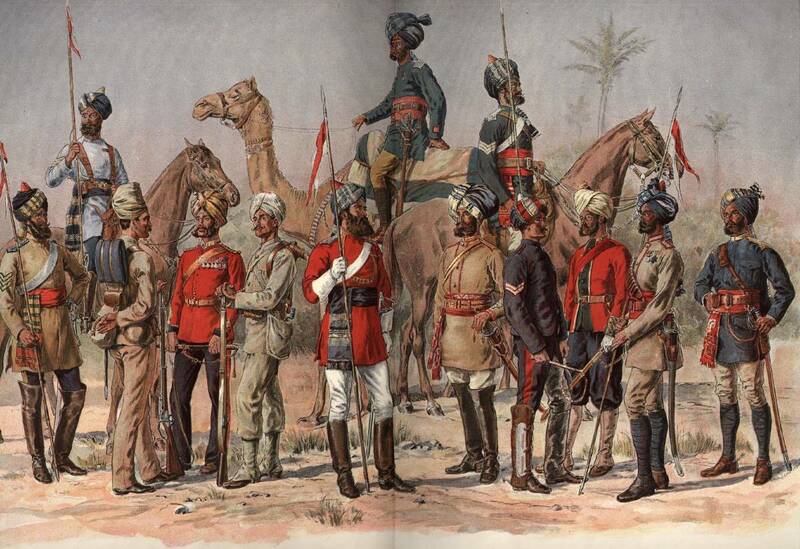 Tippu Sulthan of Mysore and Maratha Peshwa were not joined in the ‘Subsidiary Alliance’ system. 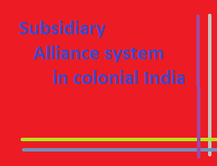 Subsidiary Alliance system enables the company to empower their supremacy in India at the cost of the native states. 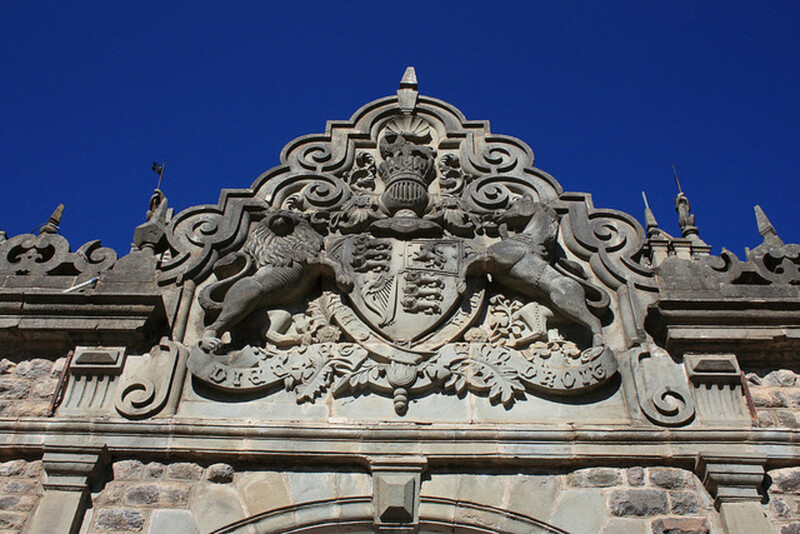 The English East India Company involved in the internal issues and in the administration of the native states. 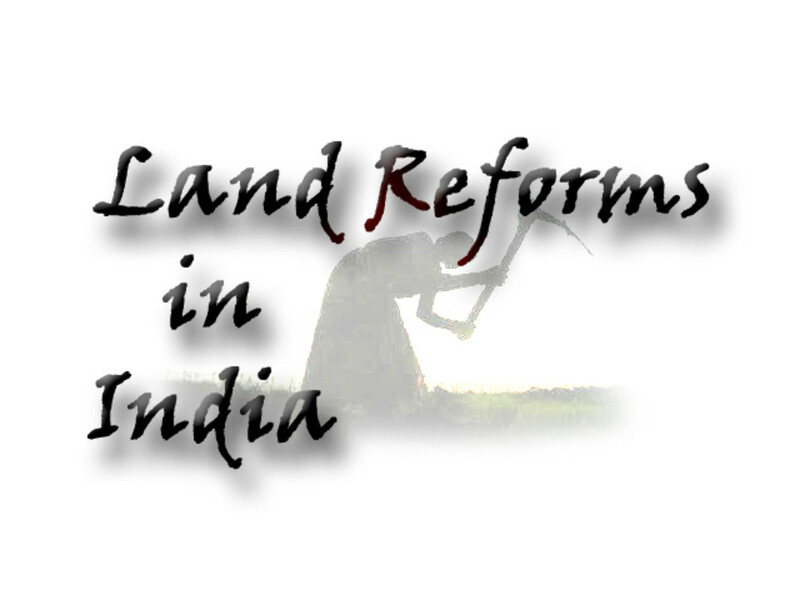 It generated more law and order and other problems in the native states. Anyway the native rulers removed from their responsibility to the public. They avoid the thought of welfare. 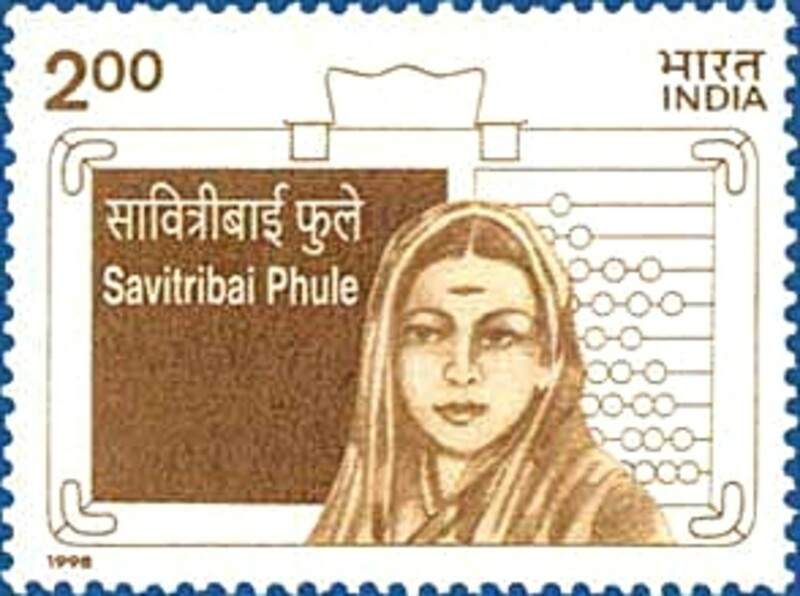 In short ‘subsidiary Alliance’ system badly affected the common people.